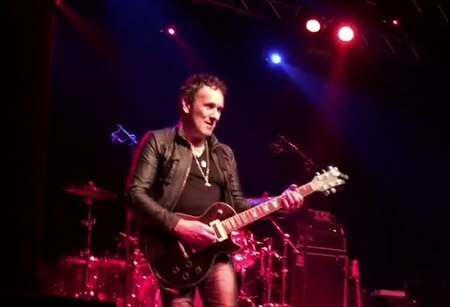 Def Leppard guitarist Vivian Campbell and Last In Line played a show in Wolverhampton, England on 30th November and more photos are available. The show took place at Wulfrun Hall. From The Crowd Photography added many photos from the show to their Facebook page. View some of them below along with a few more fan photos.